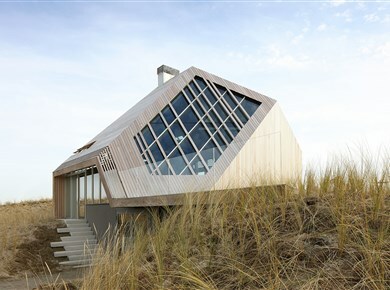 The iconic Dunehouse from dutch TV host Jort Kelder designed by Marc Koehler Architects got some serious attention in the international media. 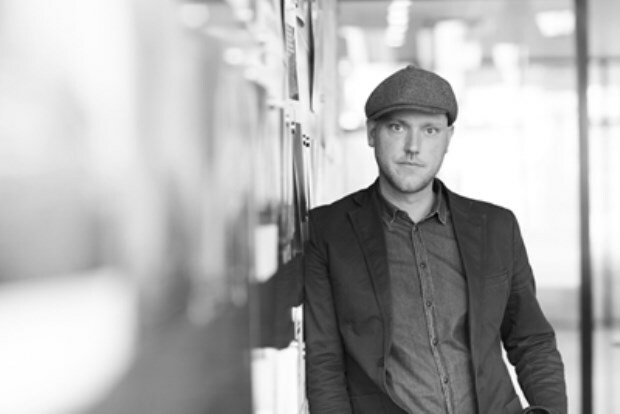 After receiving several nominations Marc Koehler got awarded with the titel New Architectural Talent of the year 2015. This created a perfect window of opportunity to contact Marc Koehler and test our 3D skills to reverse engineer this house in to virtual reality. 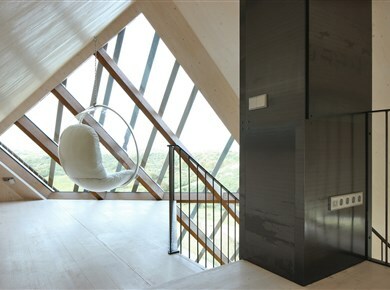 Our goal was to rebuild the Dunehouse in virtual reality and show this as a surprise to the owner Jort Kelder. The experiment was succesful when Jort Kelder acknowledged that this remake in virtual reality was copy of the real thing. "Stunning how this software based on a 2-D drawing is able to provide a real 3-D feeling. It's like walking through my own house. I'm also very pleased that all of my personal belongings I dragged in aren't there in the model... ""
With the conformation that our models approach reality we fortify our position as a virtual reality specialist, clearing the way for new 'yet to build' projects that need a real life experience. The project consists out of 2 experiences, the Oculus Rift model with the option to walk freely through the model and the smartphone application in which the user gets a pre-set walkthrough through the model. We used Unity in combination with ArchiCad and Sketchup to make this reality.